As seniors age, their quality of life often suffers due to the inability to perform many of life’s activities due to a loss of mobility. When an injury occurs due to a fall, the situation worsens. Taking a few steps to help your loved one avoid common injuries occurring as the result of a fall is well worth the effort. Just use the following fall prevention tips to help keep your loved one safe from harm. Loose cords make it easy to trip. Take a look through the home and take note of the location of electrical cords to lamps, radios, televisions, and computers. Wherever possible, tuck the cords safely behind furniture to minimize the risk of having someone trip on them. You can also use area rugs that stay securely in place to keep the cords out of the way. It’s always a good idea to refrain from rearranging the furniture in a senior’s home, particularly if forgetfulness is an issue. People get used to the placement of furniture, and it’s easy to rely on memories when walking throughout the home, especially at night. Even a young person can fall when getting out of the tub. Installing grab bars near the tub provides a safety measure that is useful for everyone. It is important to return items to their normal location if you want to prevent falls. At the very least, you should avoid leaving things out on the floor where they can easily cause someone to trip. Keeping a loved one strong and healthy can help to prevent falls. 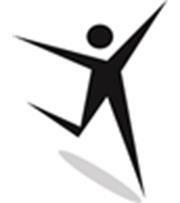 If possible, enroll your loved one in an exercise routine that encourages balance and stability. You might be able to hire someone to come in and conduct this type of program or do it yourself if you have the time. It is important to review your loved one’s medications to understand if any of them cause dizziness. Knowing what to expect can help you to prepare against the possibility of falling within the home. Poor vision and/or hearing can increase the likelihood of a loved one experiencing a fall within the home. Arranging for annual vision and hearing screenings can help to prevent this type of incident from occurring. 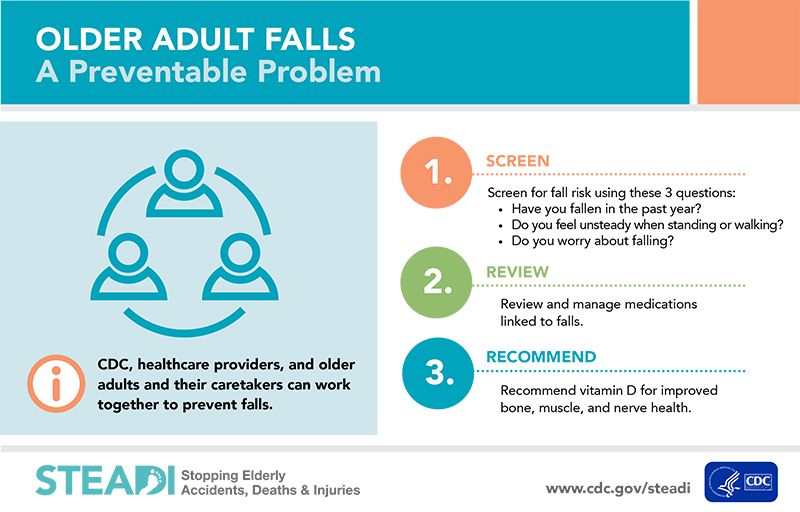 If you are responsible for fall prevention in the elderly, you probably already know that the risk of injury due to a fall is likely to happen unless you take steps to prevent it. As people age, their dexterity and mobility are reduced, making it necessary to take additional steps to prevent falls within the home. It’s important to review the living situation along with your loved one’s capabilities if you want to prevent injuries from an unexpected fall. We hope this article answered some of your curiosities. If you are interested in our in-home medical alert systems or if you have further questions regarding fall prevention, SafetyWatch team members are here to help you. Contact us or call 727-330-7767.